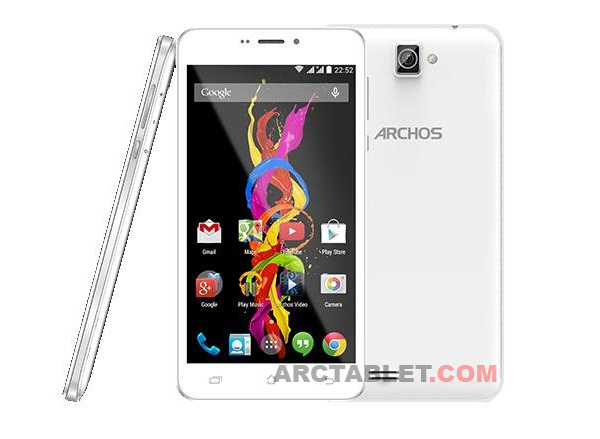 Home Devices Archos Archos 59 Titanium leaks out, what about a cheapass phablet? 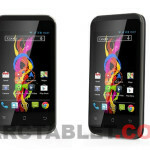 Archos 59 Titanium leaks out, what about a cheapass phablet? The 59 Titanium was first mentioned back in May and in July we revealed the first image of the device. 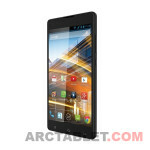 And now, with the release being just a few weeks away we can also reveal the specifications of the cheapest phablet from Archos yet. Inside the 59 Titanium, is a Dual-core processor from MediaTek, support for dual-SIM and an 5MPx camera. 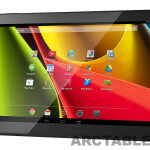 With a resolution of 854×480, the screen is clearly the thing Archos decided to cut costs on. Nevertheless, the 59 Titanium will hit the stores in October for a price of just 109€ in select European regions.